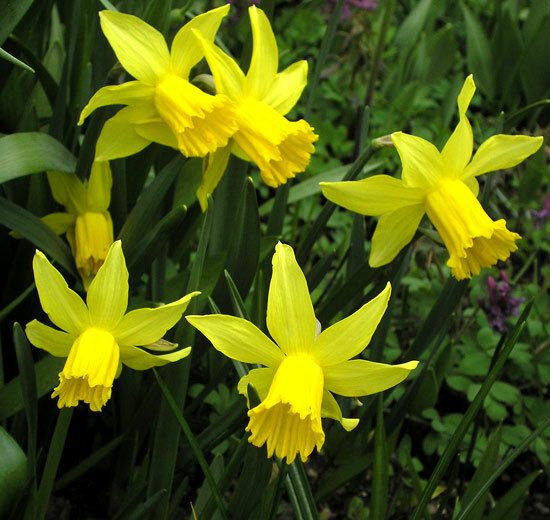 Narcissus Tete a Tete – This miniature species still shows their cyclamineus parentage. . It is easily cultivated in ordinary soil in full sun,but it like not dry, limey soils.